Extensive work with teachers implementing the Project Approach indicates clearly that the quality of the children’s experiences and the quality of what is accomplished are strongly related to the topic under investigation. 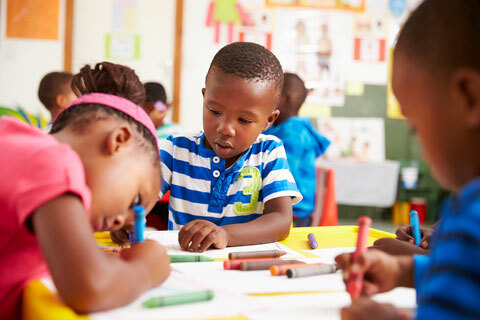 Among the guiding principles of selecting topics for projects with young children is that the children can make direct observations and have firsthand interactions with many aspects of the topic. One broad topic with a rich range of possible subtopics is an in-depth investigation of many aspects of their own local community. 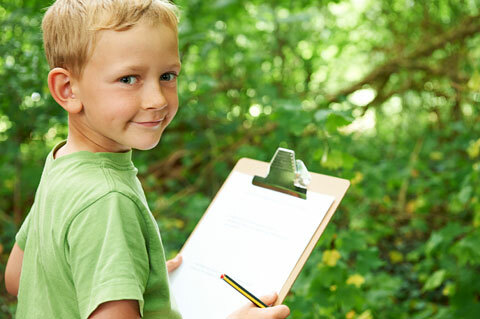 One way to begin such a project is to ask the children about what they would like to find out about any of the stores or other buildings, parks, or other places nearby. Sometimes it helps to use a photograph or drawing, an artifact, or a story from your own experience to spark conversation with the children about what is around them in the community. An artifact might be a brochure, a tee shirt with the logo of a park or business, or even a store receipt. 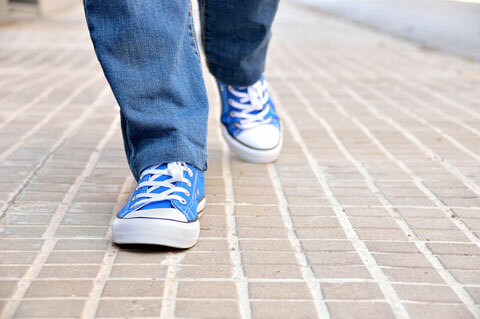 Another approach to beginning a project about the community is to take a 10-minute walk, first without the children, and later with them, in any direction from the school site. As you walk and look around, ask yourself: Are there some things that come into view worthy of the children knowing more about and investigating? Of course, many things might come into view that would be worth looking into more deeply. Walking the same route with the children provides an opportunity to note their reactions to the various features they see. Which ones do they ask about or talk about among themselves? Which ones do they look at closely? Another way to get started with a project focusing on the community might be to identify various service providers, such as a police officer or hospital staff member, who help to keep the community safe and orderly and provide important services. Another approach to studying the community that some teachers of young children have used is to help the children study the signs that they could spot around them like Slow, Stop, Hospital, Traffic Light Ahead, Exit, Sale, Entrance, One Way, No Turn on Red, Open House, and so forth. Even though in some cases the children were not yet readers, they became highly motivated to copy what was on the signs and to figure out what they said. 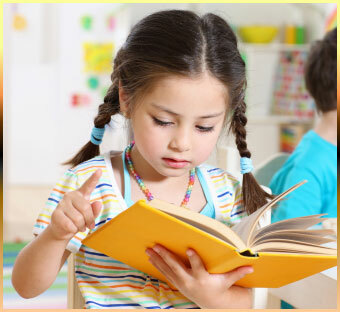 Some children gradually involved their parents in helping them to read signs everywhere. In a few cases, the children decided to create signs in their classroom and school buildings as well. 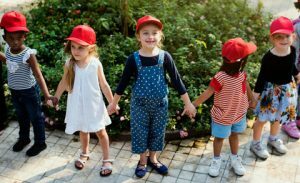 It usually helps when the children work in small groups, of three or four members, who agree to study particular subtopics related to the larger one of the community. For example, three or four children can sign up to collect information from the neighborhood bakery. In a discussion with the whole class, they can agree on the questions that their small group will try to answer. Some of the investigation can be conducted by a visit to the bakery with an assistant teacher and a volunteer parent. The children in the small group can also agree to collect information and do some drawings when they accompany a parent to the bakery. They can work together as a small group with the help of the teacher to prepare a report of what they found out to give to the whole class. As each small group completes its investigation and drawings and surveys, the teacher can help them to prepare a book and a documentation display for the children in other classes to observe. The teacher can also help the children plan a culminating event to be attended by other classes and parents. I would like to thank my colleague Jean Mendoza for her contribution to this posting.